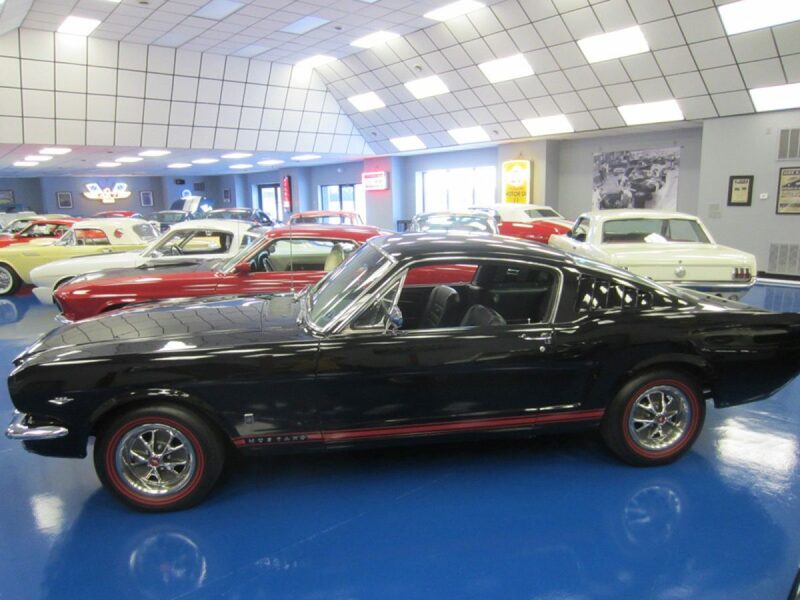 This is a well sorted, original sheet metal A Code Mustang GT Fastback. This car runs, drives and looks fantastic. New PA State Inspection.